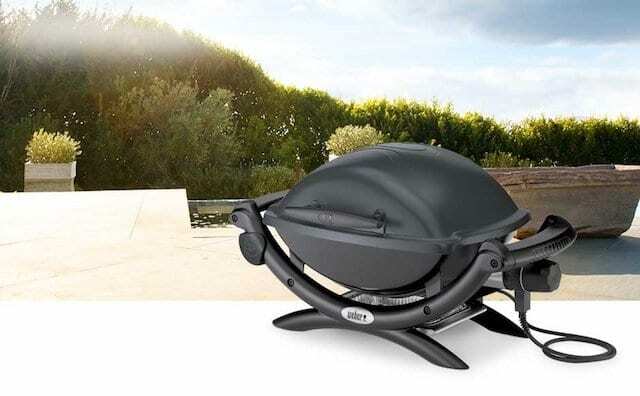 The Ranch® Kettle Charcoal Grill from Weber® is the life of the party with 1104 square inches of cooking space for cooking up to 40 pounds of food at once. 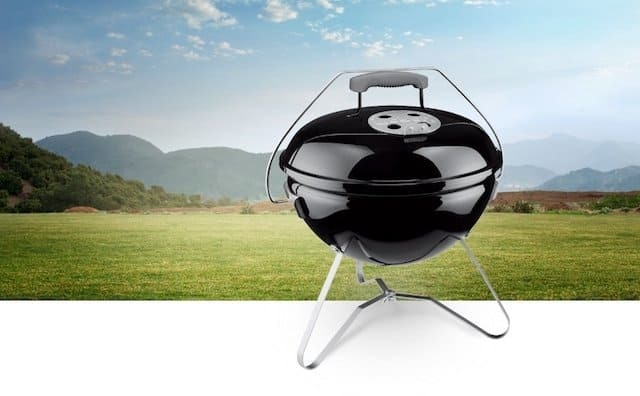 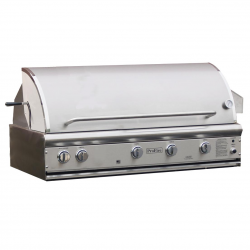 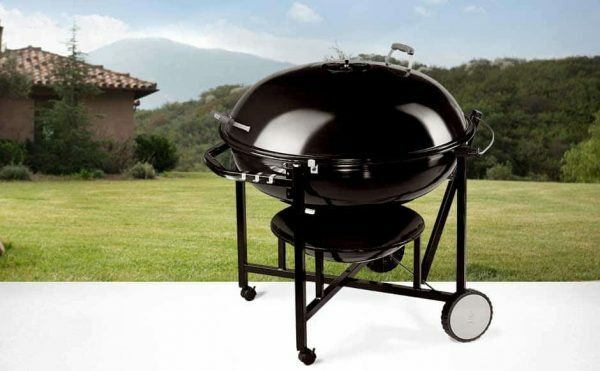 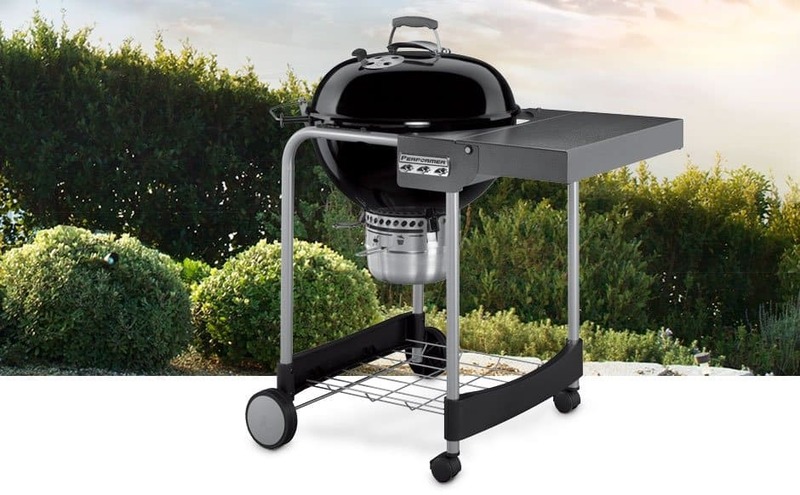 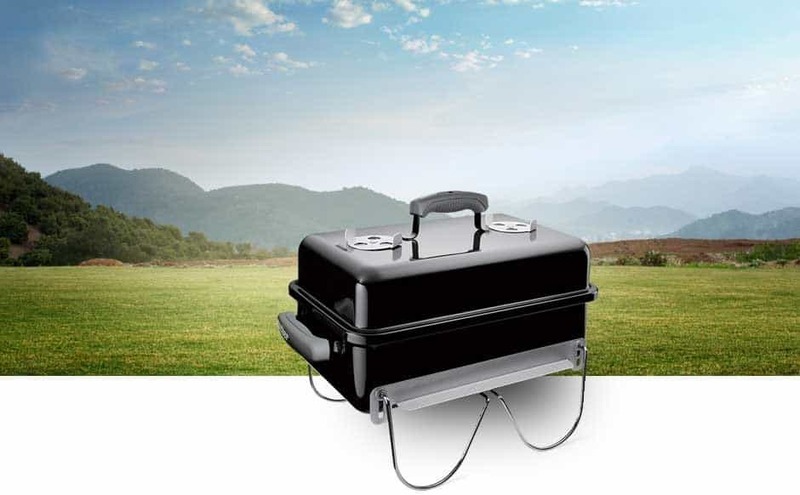 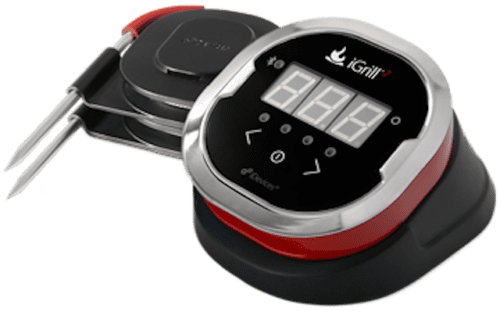 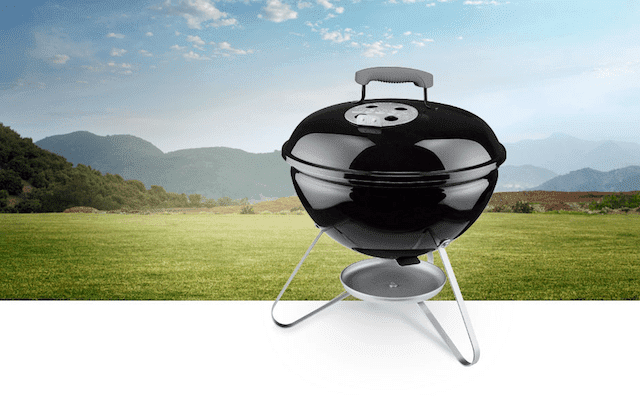 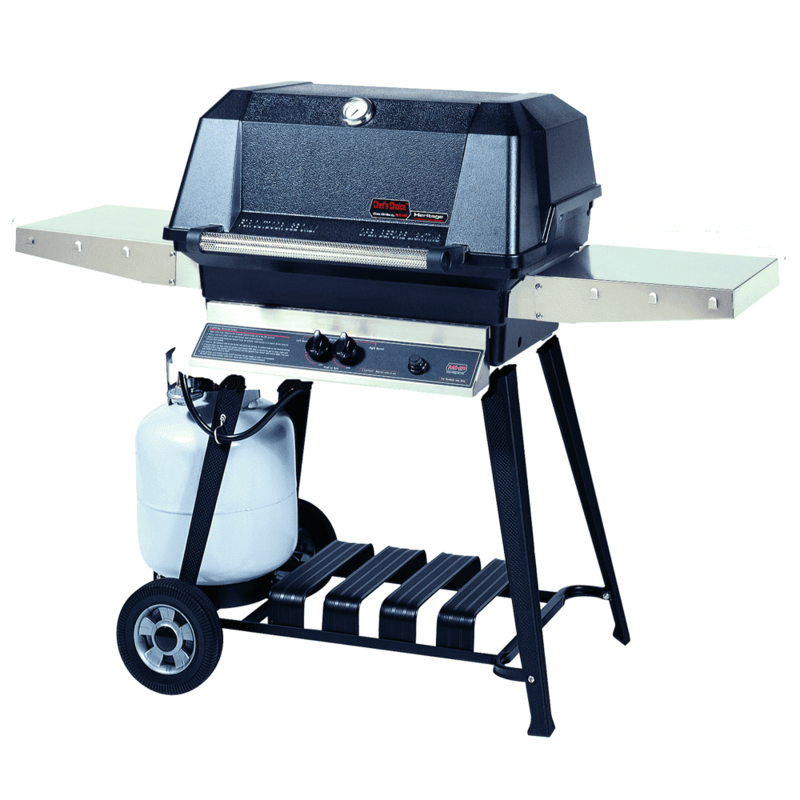 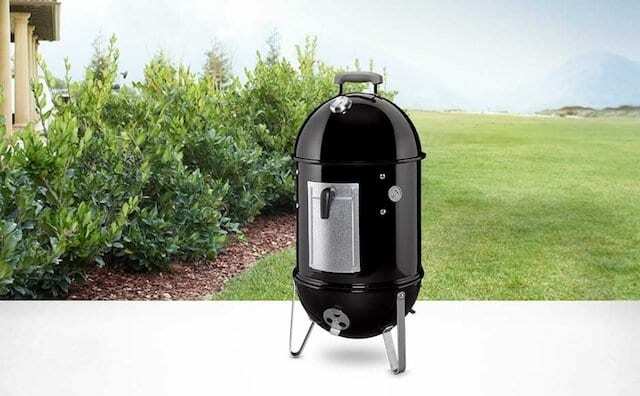 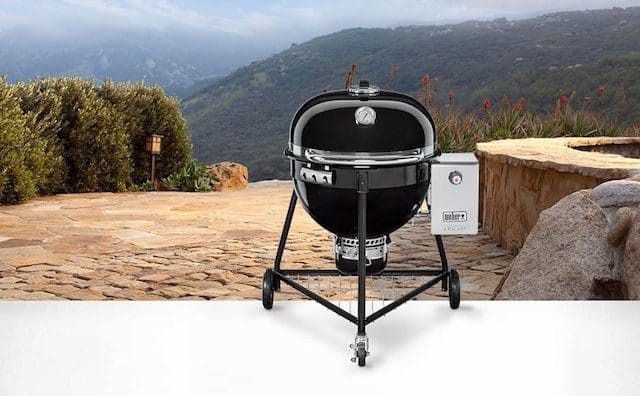 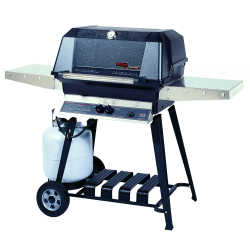 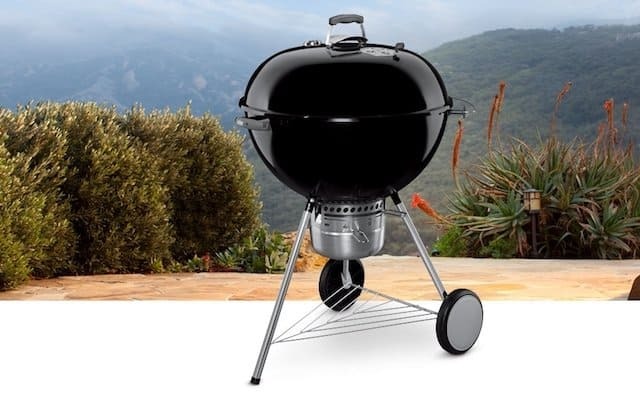 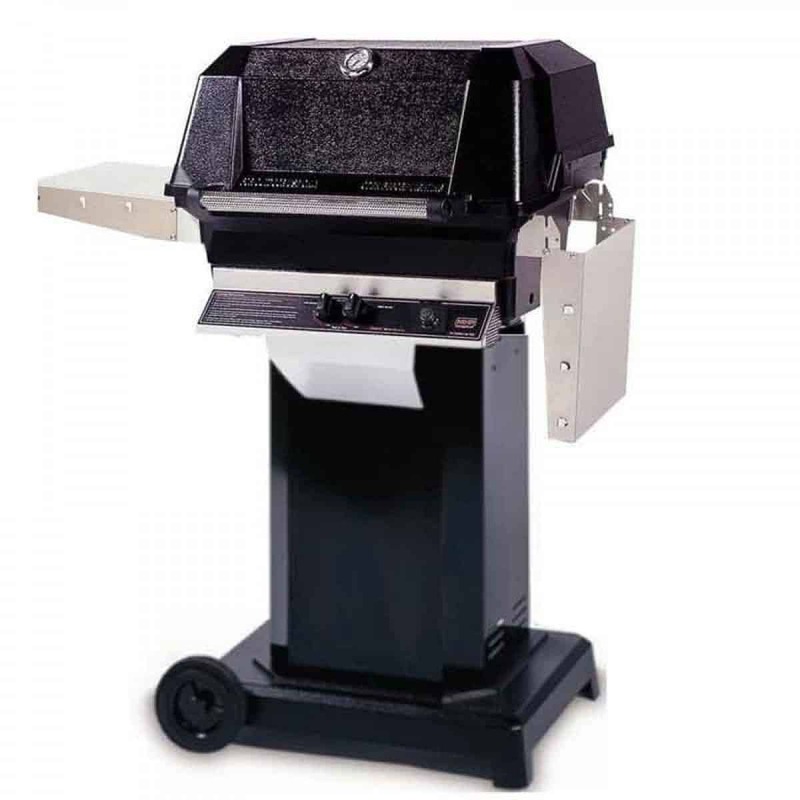 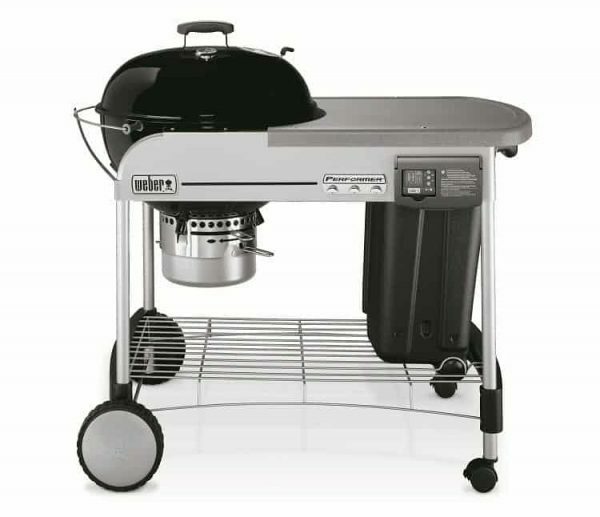 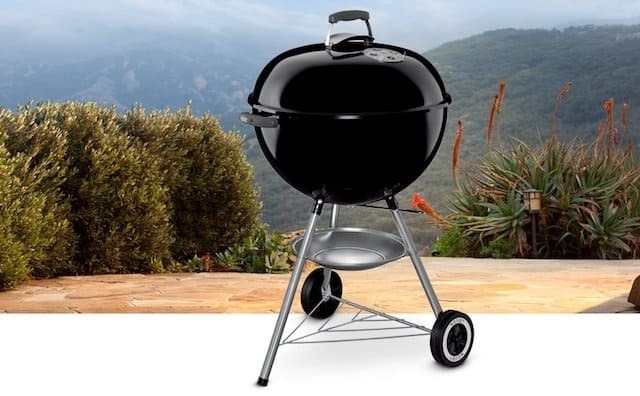 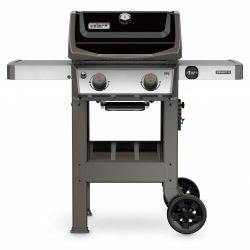 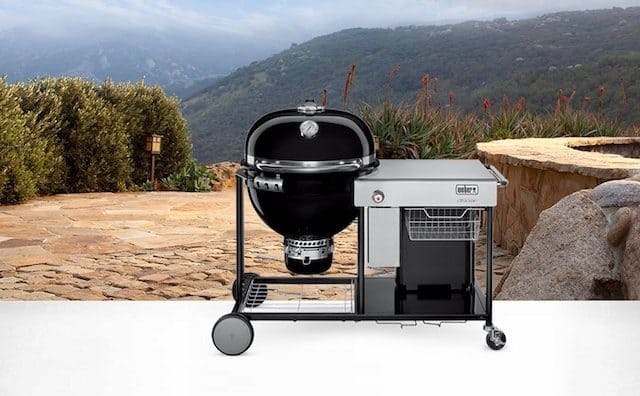 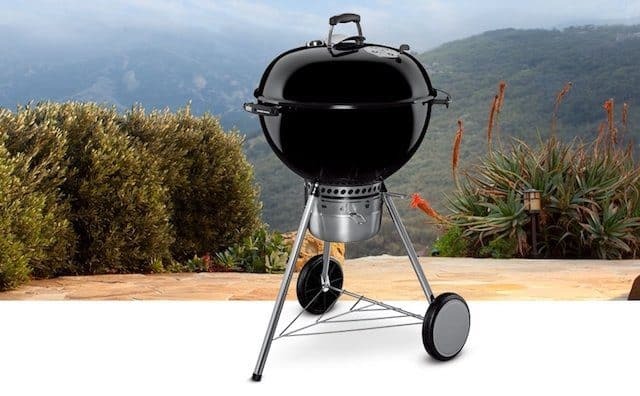 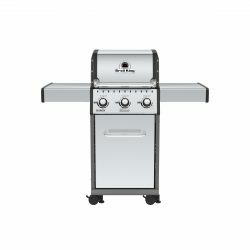 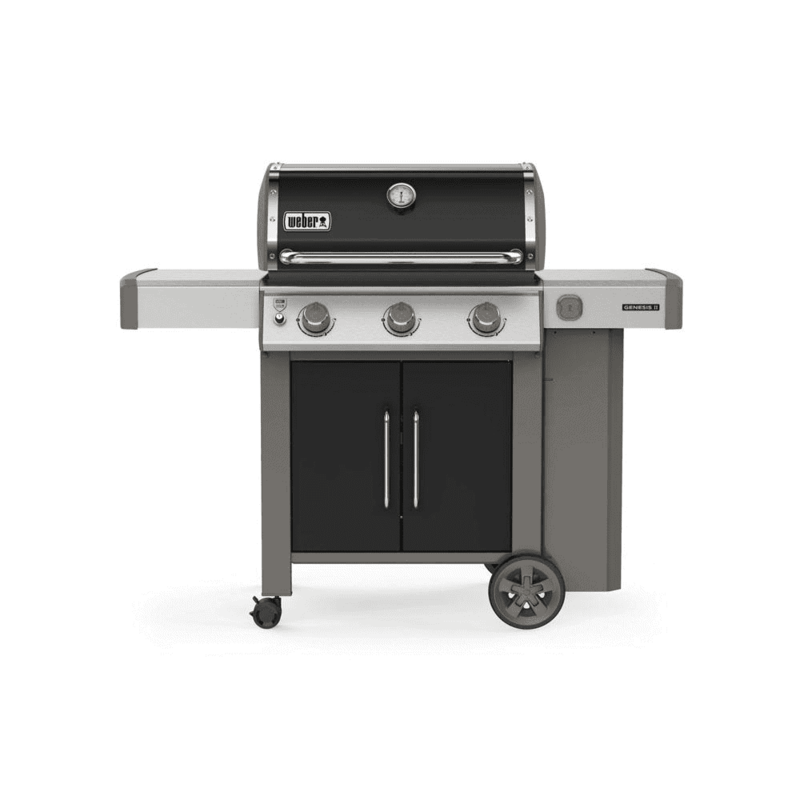 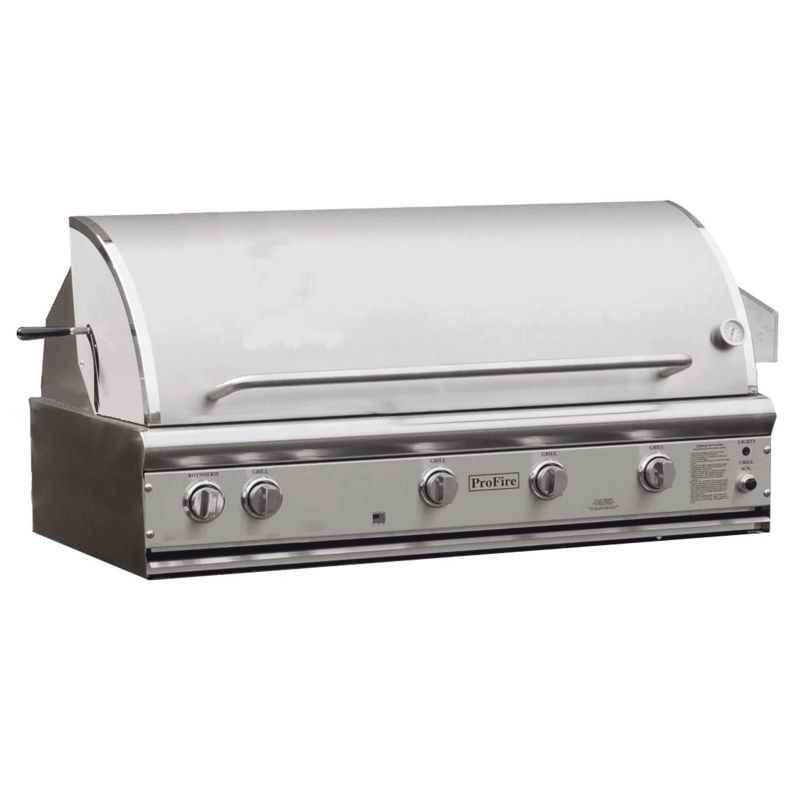 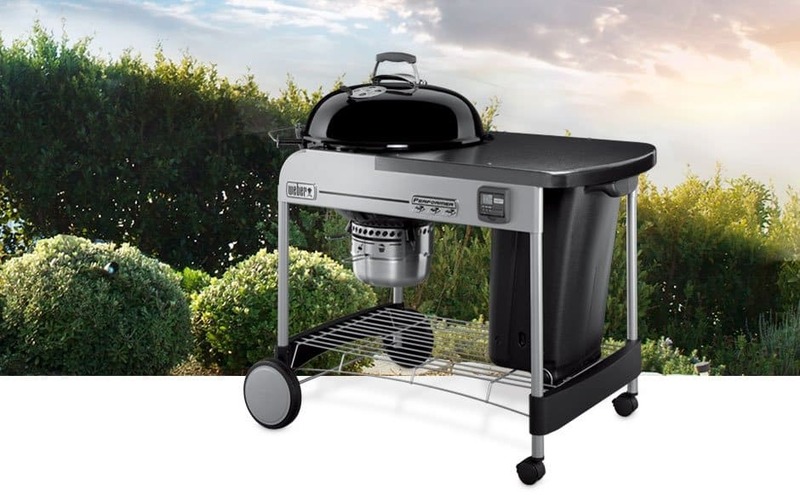 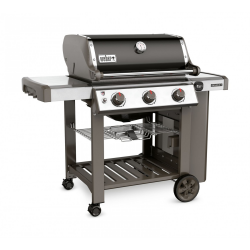 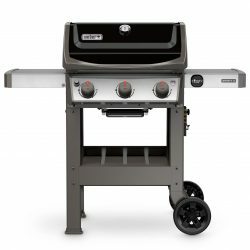 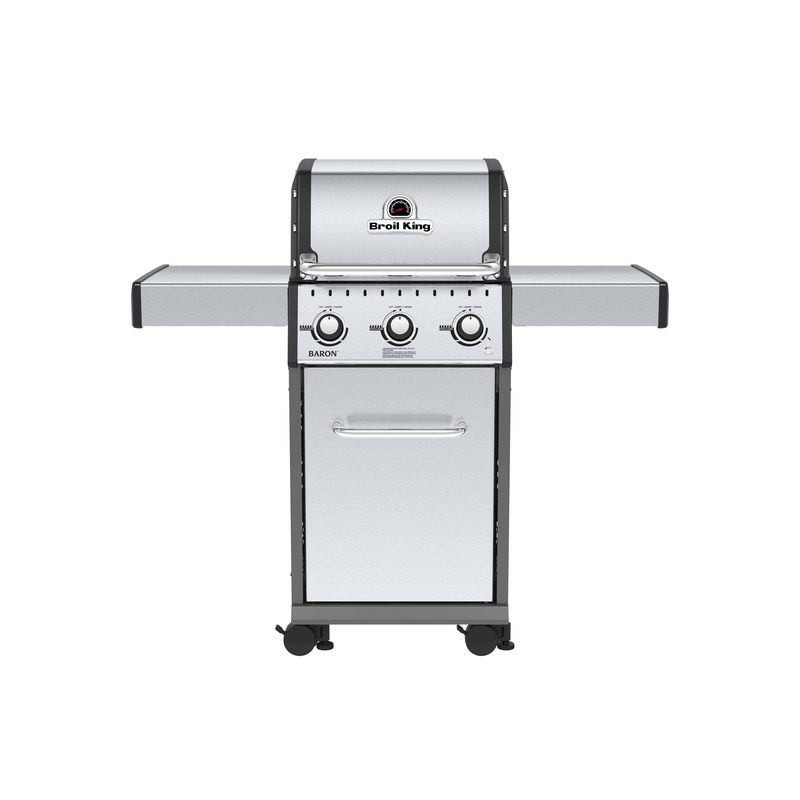 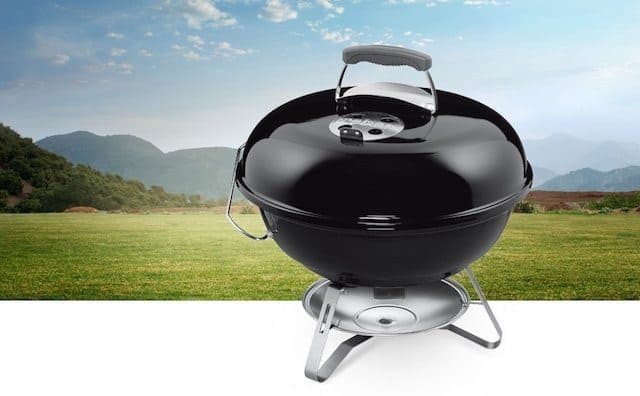 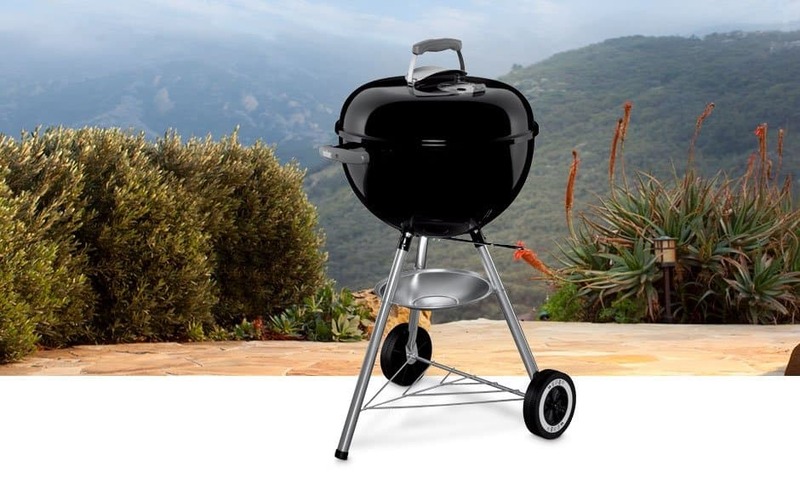 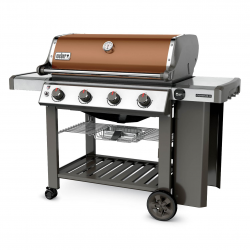 This charcoal cooking grill features a steel grate that is hinged to make it easy for you to add more charcoal without disturbing the food being grilled. 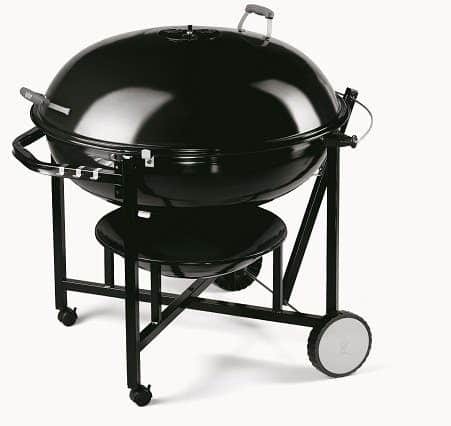 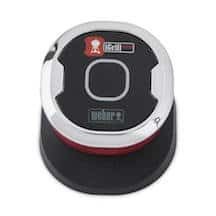 It also boasts a bowl and lid with a black porcelain-enameled finish and weather-resistant glass reinforced nylon handles. 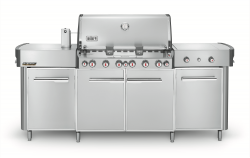 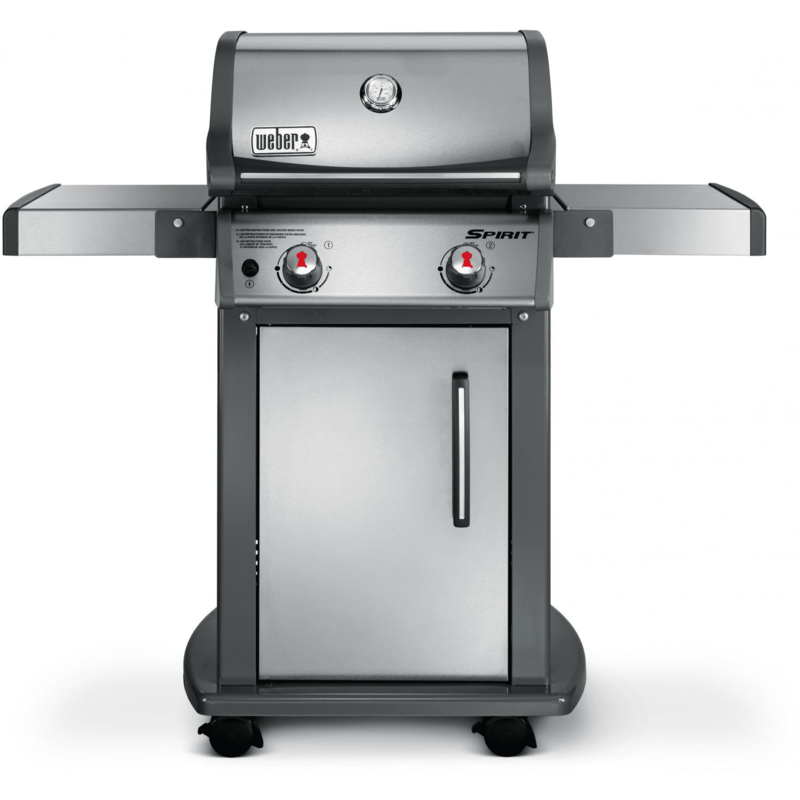 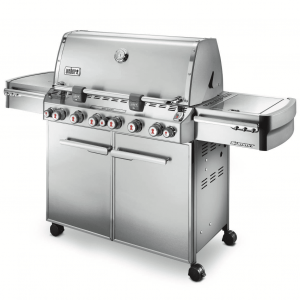 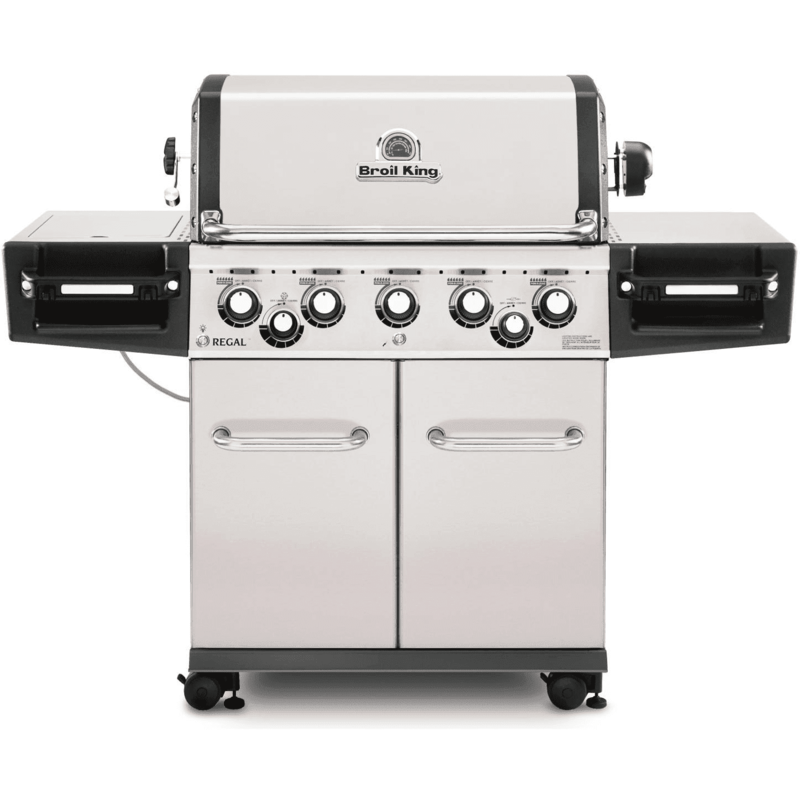 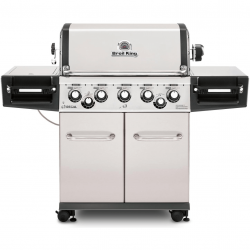 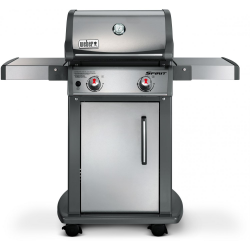 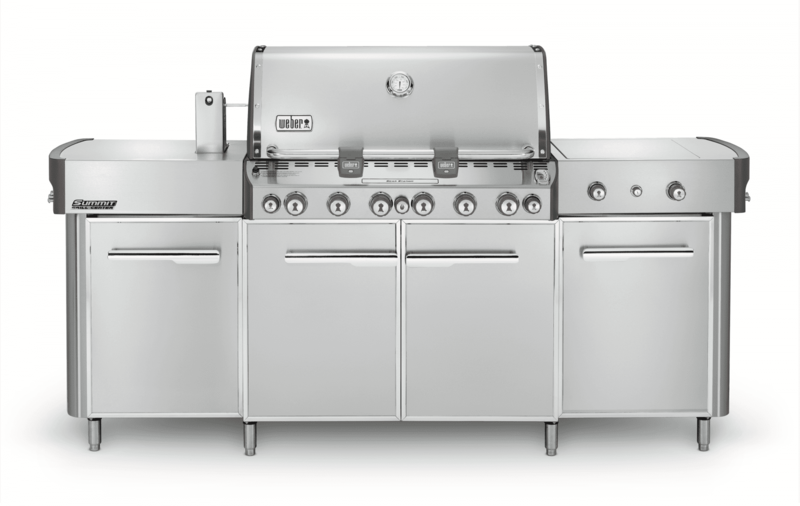 Four, built-in aluminum dampers allow for precise temperature control. 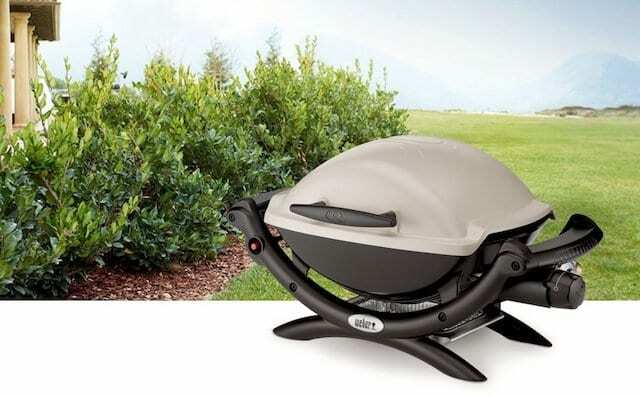 When the lid is open, you can easily keep it out of your way using the Tuck-Away® lid holder. 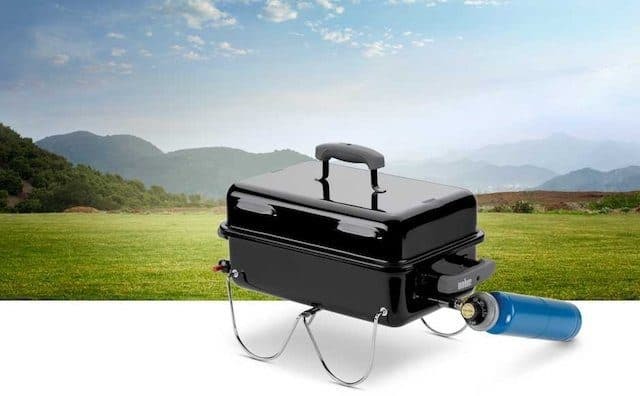 For extra storage, three tool hooks are available. 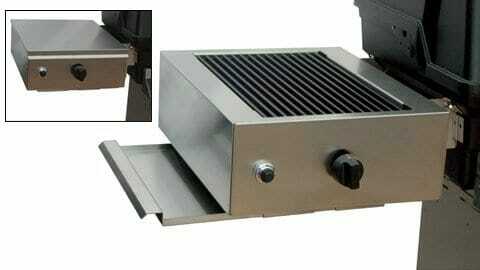 The aluminum ash catcher makes cleanup easy. 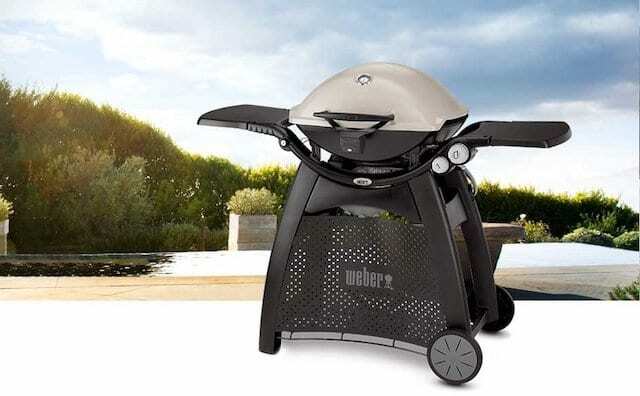 This Weber ranch kettle grill features a durable steel cart frame, weather-ready wheels and two locking casters for safer grilling.